Is Your Business Tapping Into The Full Power Of LinkedIn? If you’re like many marketers, you may think of LinkedIn as a job seeker’s ghetto. But LinkedIn has evolved. Before we dive into LinkedIn business tactics, understand that LinkedIn is a powerful professional social media tool. LinkedIn tops the social media list for small businesses according to the UMass Dartmouth. Still not convinced about the power of LinkedIn to build your business? 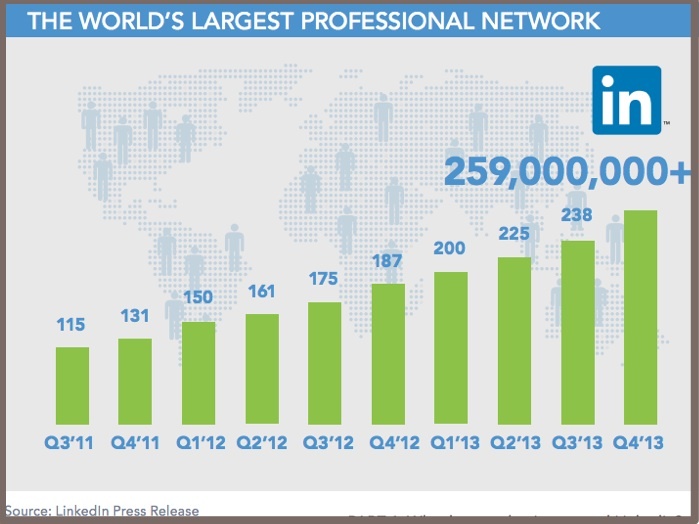 1 in 3 professionals globally is on LinkedIn. 43% of them use mobile. LinkedIn keeps business hours. The best time to post is Tuesday and Thursday between 7:00am and 9:00am local time. This makes sense since it’s not mixed with the Monday information deluge and the Friday rush to get done. 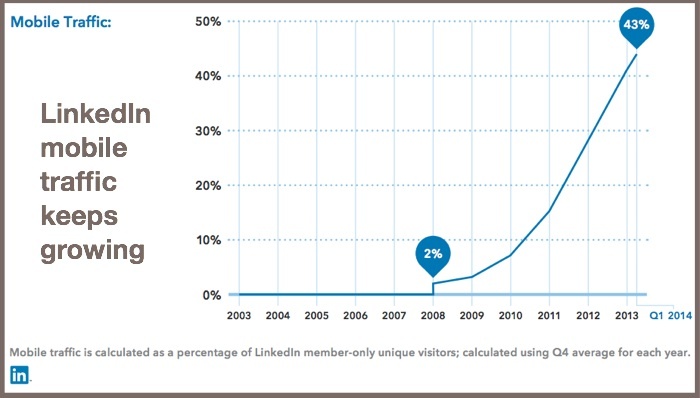 20 posts per month will reach 60% of your unique LinkedIn audience according to Buffer. 64% of all visits from social media channels to corporate websites come from LinkedIn according to eConsultancy research. 17% of these visits came from Facebook and 14% came from Twitter. Provide prospects information during the purchase process. Extend your professional social media community. Here’s how your firm can tap into these 39 LinkedIn business tactics. Companies like IBM, McKinsey and other major consulting firms have understood the power of their corporate alumni as a source of future clients and revenue. When I was at Citibank, many staff returned after a stint at another bank. Why pay for these hires? Draft a set of social media guidelines. Ensure your staff knows what they can and can’t do when representing your firm on LinkedIn and other social media platforms. It’s helpful to get Legal involved in this area. Ask employees to represent your firm on LinkedIn. You can’t take a Big Brother attitude on social media. Give your staff a choice and show them what’s in it for them (aka WIIFM). You may want to ask Human Resources for their input on these requests. Provide LinkedIn training for your employees. Don’t just relegate social media interactions to your social media manager or team. Get everyone into the action. BUT provide them with help and support. Optimize employees’ LinkedIn profiles. Use verbs and keywords, not adjectives and buzzwords. Include volunteer experience on LinkedIn. 42% of hiring managers value this experience. Ask employees to include links to your website and blog in their profiles. The objective is to get people to seek your firm out. Choose a page that’s tailored and provides value to your audience. This may not be your homepage. Create more universal job titles. While you may have internal job names and descriptions, streamline them to make them understandable to the broader public to attract potential customers and business relationships. Take professional photographs of your employees. Host a photo day to get everyone’s photo. Use this opportunity to get other behind the scenes images you can use on social media. Include a professional photograph in your LinkedIn profile to increase your profile view rate 14 fold. Add videos to personal profiles. 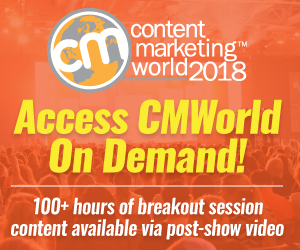 Create a set of videos for everyone in your company. This is great for both you and your employees. Make sure they’re branded. Promote LinkedIn profiles in your owned content. Add your LinkedIn profile to your email signature file. Endorse people you respect. Use keywords that support your business objectives. Write personal notes to people who endorse you and to make connections. Connect with people through their LinkedIn profile. This allows you to personalize your message. Leverage common connections to meet other people. BUT don’t assume that a LinkedIn connection is as deep or as willing to help as a colleague or friend. Remember your manners. Send follow up notes and thank you emails when people connect with or help you. Use LinkedIn to tell your company story. Don’t just publish more facts that have been recycled from other content. Consider the story you want to present on LinkedIn. Here’s what information LinkedIn’s top content consumers seek. Incorporate your company branding on your LinkedIn company page. This includes photographs and content. Promote your LinkedIn company page on your owned media. This includes your website and blog to build your community. Get employees to link to your company page in their signature files. Of course, they should also include links to their own pages. Use photographs and other images in your company updates. Think media This should be a no-brainer since they attract attention.This increases your comment rate by 98%. Be professional in the content you share. Create showcase pages to spotlight brands, products and/or other areas (such as customer service or a geographic area) of your company. LinkedIn recommends using a maximum of 10 showcase pages. Post at least once per business day. LinkedIn groups require building a community and on-going participation. Understand that this interaction doesn’t have to be a marketing or PR function; it could be a subject matter expert. Create a LinkedIn group for thought leadership on your niche. You have to build your audience as well as continually participate. The power of a group is that it’s larger than your company. Promote your LinkedIn Group on your owned platforms. Let your visitors and customers know that you’re available to interact with them on these venues. Start an alumni group to maintain connections with former employees. Don’t leave this to chance. Have a plan to cultivate these relationships over time. Actively manage your LinkedIn Groups. Otherwise, there’s a lot of noise and members don’t pay attention to the stream. Where necessary, eliminate self promotion. Send a regular communication of the conversations. This is important to keep busy people as part of your group. Cover the breadth of LinkedIn groups in your category. Where appropriate ask an employee to be the point person who engages regularly. Position your firm as a thought leader by sharing relevant content on a regular basis. LinkedIn Groups aren’t just logos for your LinkedIn profile. At a minimum, engage in group activity at least once per week. LinkedIn has transformed itself into a publisher. For complete details and data, see: how to dominate LinkedIn Publishing. Content is viewed 7x more than job related-activity on LinkedIn. Over 1.5 million publishers have a share button on their sites for sharing content on LinkedIn. Schedule LinkedIn content in your editorial calendar. Don’t leave articles for LinkedIn to chance. Focus your content on the people you want to reach. Craft 1,900 to 2,000 words maximize views, comments and shares. Longer is better on this social media platform. Write articles for LinkedIn’s Top 10 topics. Specifically cover the following: leadership, innovation, technology, entrepreneurship, marketing, professional women, social media, economy, advice and education. Include photographs to increase visibility. But skip other media formats – they don’t help views or shares. Optimize your LinkedIn content. Add bolding and outlining to increase readability. 5. Develop your LinkedIn strategy. You need a plan that’s integrated into your overall business and marketing plans to ensure that your content, communications and relationships continue to expand and grow. Monitor what your employees are saying and where they appear on Google+. While this suggestion is motherhood and apple pie for most marketers, it bears repeating. Create a LinkedIn channel strategy. Include a combination of publishing, curating and engaging on LinkedIn. Include Slideshare as an extension of your LinkedIn strategy. Incorporate presentations given by your executives or created to help your target audience on a regular basis. Check-in daily. Viveka Von Rosen recommends making a date with LinkedIn. In her view, frequency and staying up-to-date are better than an extended session. It can be as little as 15 minutes to see what people are up to and to send out notes. Employees are 70% more likely to engage with your company updates. This makes sense since they know your firm. Send your employees a notice regarding your LinkedIn shares and posting. Ask for their support and make it easy for them to participate. Broaden your content distribution with the use of @ mentions and photographs. Include a call-to-action in your LinkedIn shares. Think about your target audience on LinkedIn and the next step you’d like them to take. “Your audience should always be at center of your content, not you,” says LinkedIn’s Jason Miller. “Employees are the long tail of your brand identity,” according to LinkedIn expert Neal Schaffer. “My top LinkedIn tip is to make use of LinkedIn’s new visual “aids,” says LinkedIn expert von Rosen. Optimize your employees’ LinkedIn efforts so that your firm’s internal traffic drives more profit-oriented activity than your social media team. This isn’t to detract from your social media team. LinkedIn success is a matter of numbers. More proactive people yield more interactions! What has your LinkedIn social media marketing experience been? What has succeed for your marketing on LinkedIn and why? Tags Chart, Jason Miller, LinkedIn, Neal Schaffer, Viveka von Rosen. Bookmark the permalink. 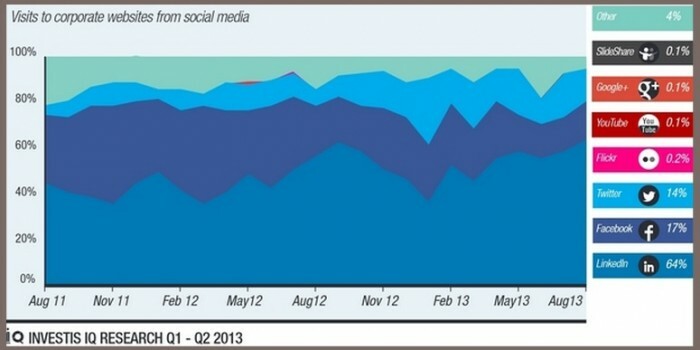 ← Are You Missing These 5 Social Sharing Powerhouses? 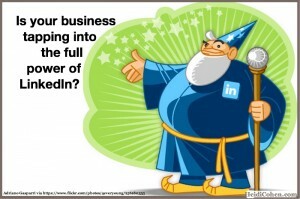 5 Responses to Is Your Business Tapping Into The Full Power Of LinkedIn? Rock stars? Wish people would stop using this terrible term. 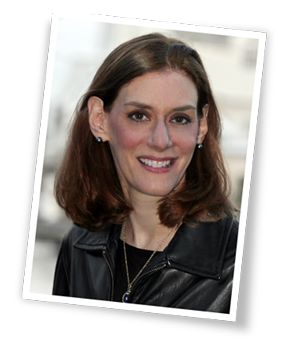 Hello Heidi, thank you for your great work and the info you share freely. Somewhere on this particular page I saw a short list of books you suggest (including one of yours 🙂 but I cannot located now. Can you point me to the right section of this page so that I can find it please ma’am? Excellent post Heidi! And thanks for the shoutout – I’m honored! It was awesome meeting you in Boston – wish we could have spent more time together! Great info here Heidi.. Thanks for sharing, I really enjoyed reading it.